Oh man, I’ve just had the most earthshatteringly awesome experience in a very long time! I have just experienced my first taste of rally behind the wheel. 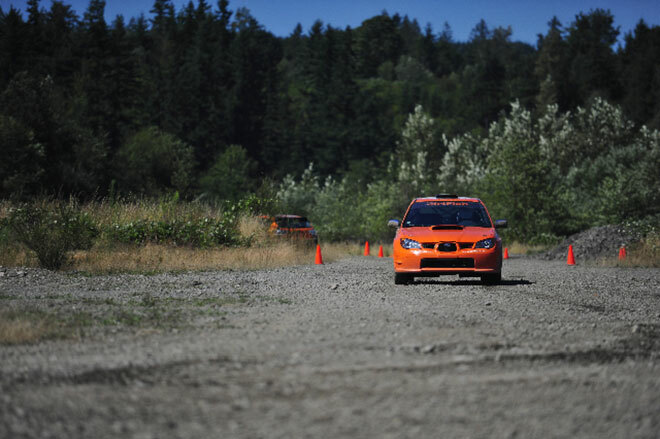 I attended an introductory rally driving school hosted by DirtFish Rally School. Let me tell you, these guys are awesome! 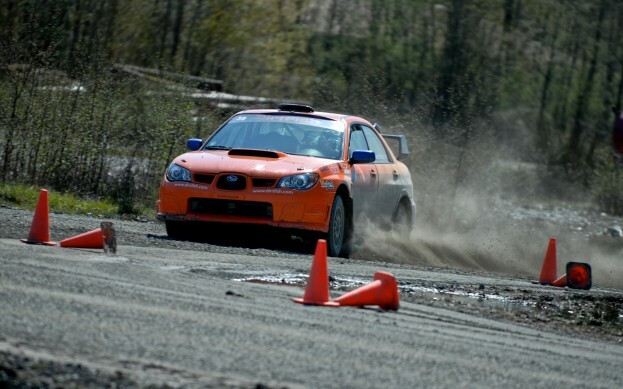 They have around 300 acres of space up in Snoqualmie, Washington, where they have created several safe and open areas to teach people the art of rally. Let me say first hand, rally driving is different than anything else I’ve done so far, and it’s such a blast! 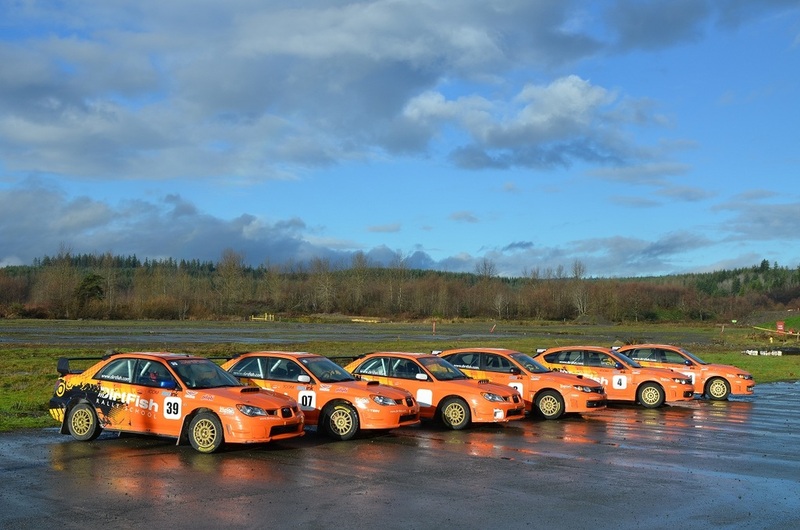 All of the instructors are highly trained with prior racing and rally experience, so they know how to make the experience informative, and fun at the same time. I had Don Wooten as my instructor, who was an excellent teacher! The driver and instructor is hooked together via headset, so Don was in my head, talking me through what I needed to do to improve, as well as cheering me on when I did something correct! 1) You use the brake to turn the car: This was one of the hardest things to unlearn from my karting/autocross experience. In the rally car, you really have to use the brakes to keep the weight over the nose of the car under turn it.The order of operations is completely different from when you’re on tarmac. Instead of braking in a straight line, and then turning in like I would on the track, “Lift, turn and brake” was the method of fast rally. It took some practice to learn to lift off the throttle first, then turn, then use the braking to help the car to turn in. I understood the basic concept, but it took some time to trust myself and the car. 2) The reaction time on turn-in takes much longer than on tarmac – Another thing that was interesting to learn was to trust the car more after turning in. You only accelerate when the wheel is straight ahead, otherwise the car understeers like a pig. However, when it was time to straighten the wheel, you have to be “bang” right on it. Having been used to having so much grip on asphalt, it took some time to learn to be patient enough with the car to successfully make the corner. So it took some time to get that rhythm right. However with Don in my ear, it really helped me to get the feeling down quickly and get comfortable with it. 3) I have now experienced the firmest brake pedal in my entire life, but you still have to be smooth- It really taught me the importance of braking firm and effectively. The middle pedal really needed a firm shove when getting on the binders to keep them working correctly. However, it still had to be smooth on engagement and release in order to keep the weight on the nose of the car when cornering. Again, confidence was key for a smooth run. By the end of the day, I was getting a decent feel for it, but it really just gave me a taste of what I could do with practice. Don gave me a full-throttle run around the course and really blew my mind on what you could really do! 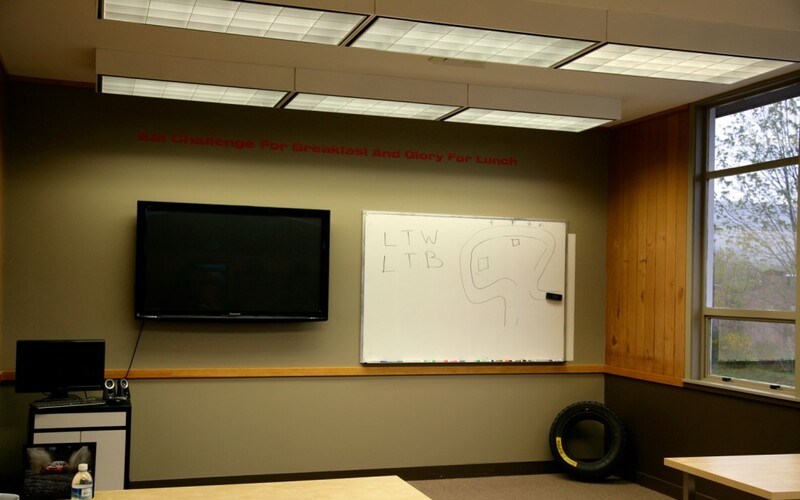 The real takeaway that I had from this school was how important it was to place the car in the same place, every lap I took. When I improved my consistancy, then I had more time to plan my inputs and my driving really started to improve. 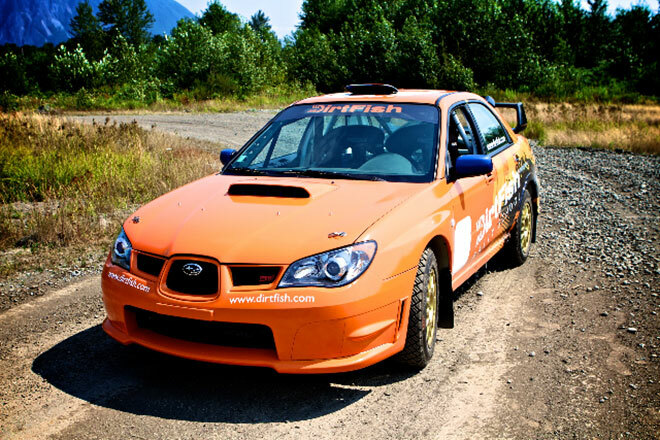 Check out the link to the DirtFish Rally School’s website. If you’re in the area, you have to take one of these courses! They have a half day, full day, and three day courses. I got a taste of the rally bug, and I’m planning to go back! Note: The pictures are taken from the DirtFish promotional archive. I’ve heard that there were pictures taken of me at the event, so I’ll update with pictures then. 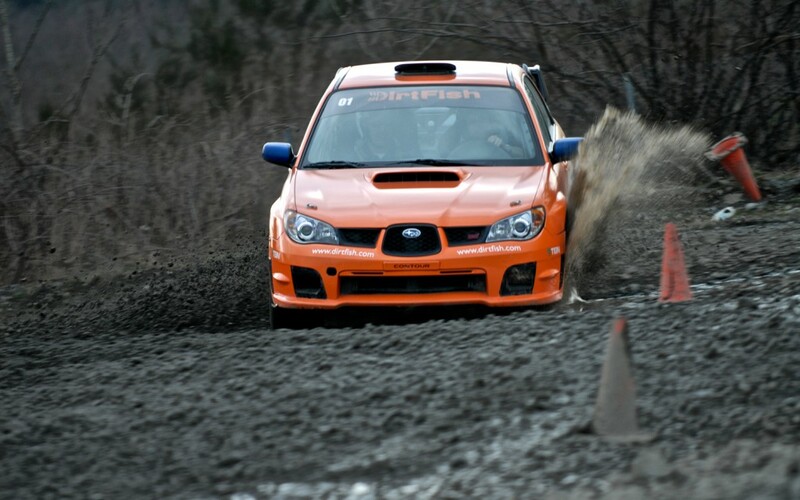 This entry was posted in Personal, Uncategorized and tagged DirtFish, driving school, epic., Rally, Subaru. Bookmark the permalink.